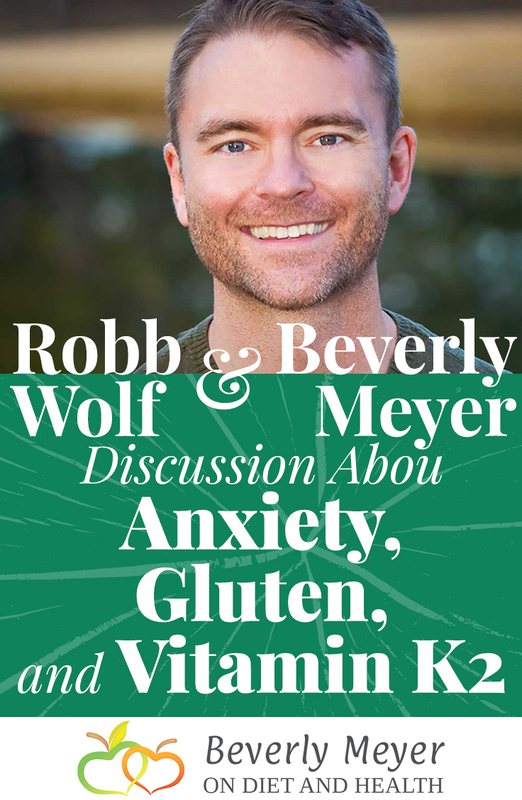 Are you a fan of Robb Wolf’s podcast? 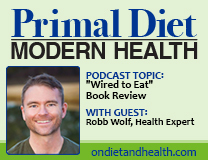 The Paleo Solution has been a leading podcast for years, with so many amazing guests! 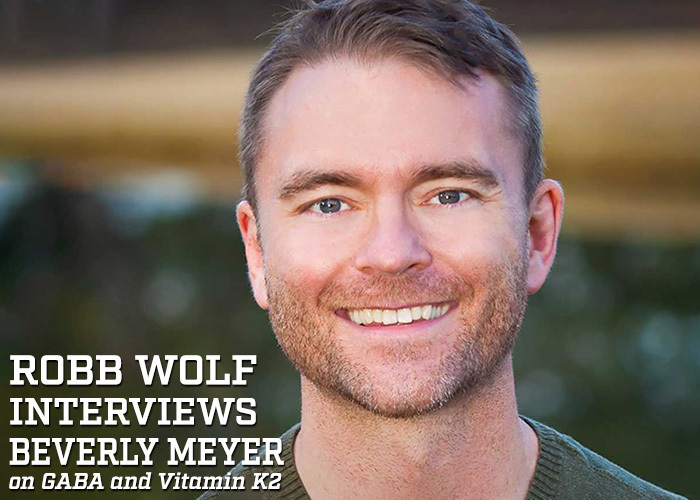 Robb interviews me about Vitamin K2 and the “forgotten” neurotransmitter GABA. Both of these nutrients get less attention than they deserve so I’m passionate sharing about them. Anxiety, autoimmune, sleep, recovery from illness, osteoporosis, heart disease and more can point to these two nutrients. And why digestion is sometimes randomly disturbed when you don’t know why… It’s a GABA thing! 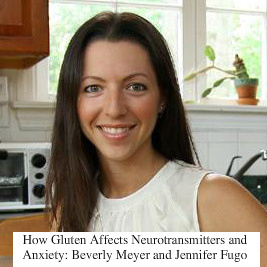 See my website page with articles on GABA here. Here’s the link to Robb Wolf’s podcast with me and you can get the show transcription for free from that link too. For more info on Vitamin K2, I have two articles on K2 here and here, and a podcast as well as several ways to supplement K2 in my online store. Check out the Emu oil – it replaces your fish oil and provides the highest doses of natural MK-4 K2 of any food or supplement. It provides 5 times more K2 than high vitamin Butter Oil.